The Sea Lore I have for you tonight is one of the two shimmery flakies in the Triton's Daughters Collection. This one is definitely a stunner. I love how the iridescent flakies shift light in the color (although my photos did not capture this very well). 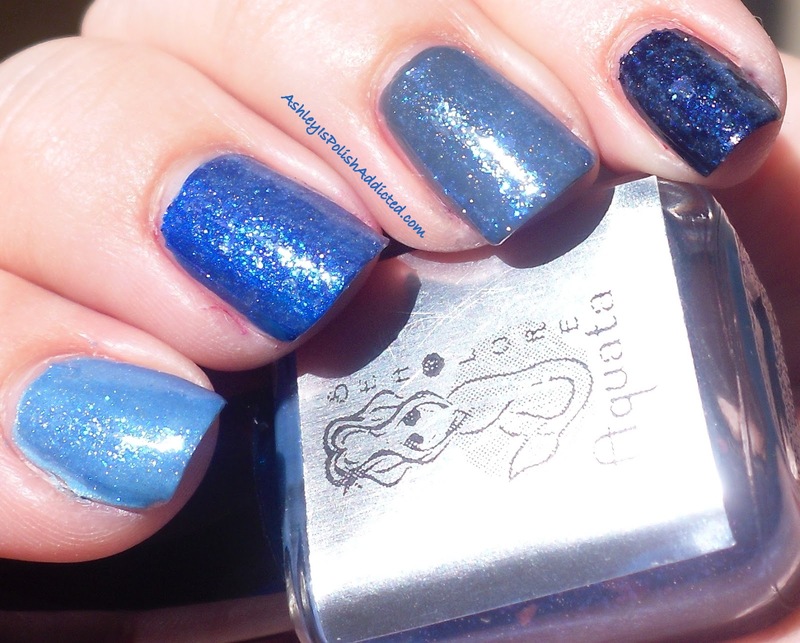 Aquata - "Deep sea blue jelly base with blue shimmer and blue iridescent flakies." As with all of the other Sea Lore polishes, I had absolutely no application issues. I used one coat over all four colors pictured. My favorite base happens to be my ring finger which is a grey (Orly Decoded)! Make sure to check out my first post from Sea Lore week (Sea Lore Adella) for a review of the brand, pics of the packaging and ring and, of course, the giveaway!! Also check out my other posts from Sea Lore Week - Alana, Andrina and Alana over Arizona. Gorgeous! 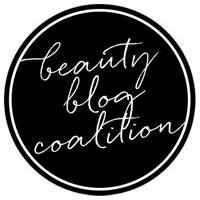 I love it over Decoded!